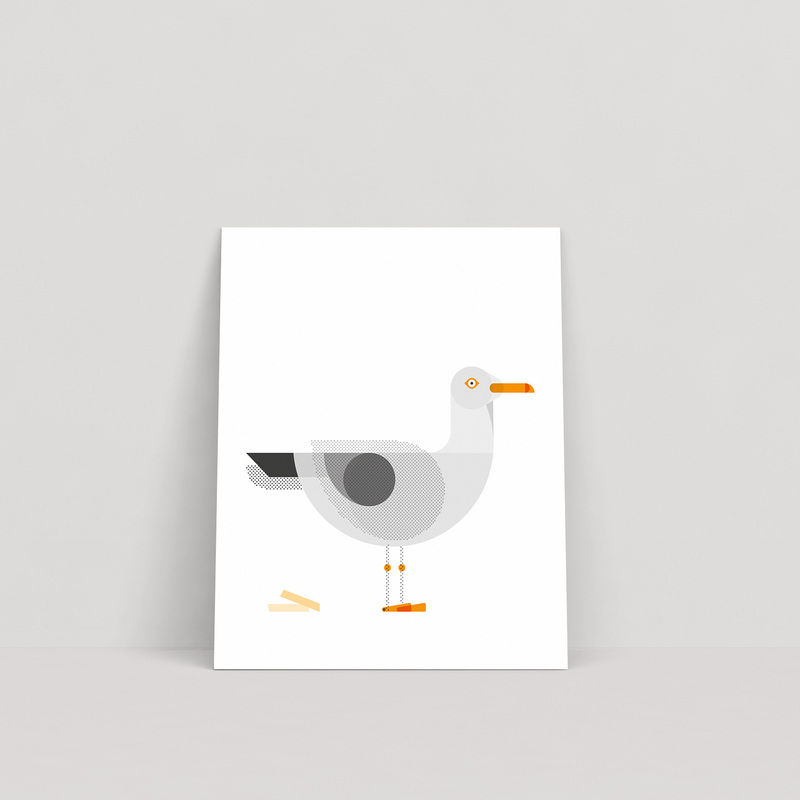 This fancy minimal seagull makes the perfect print for any modern city dweller. 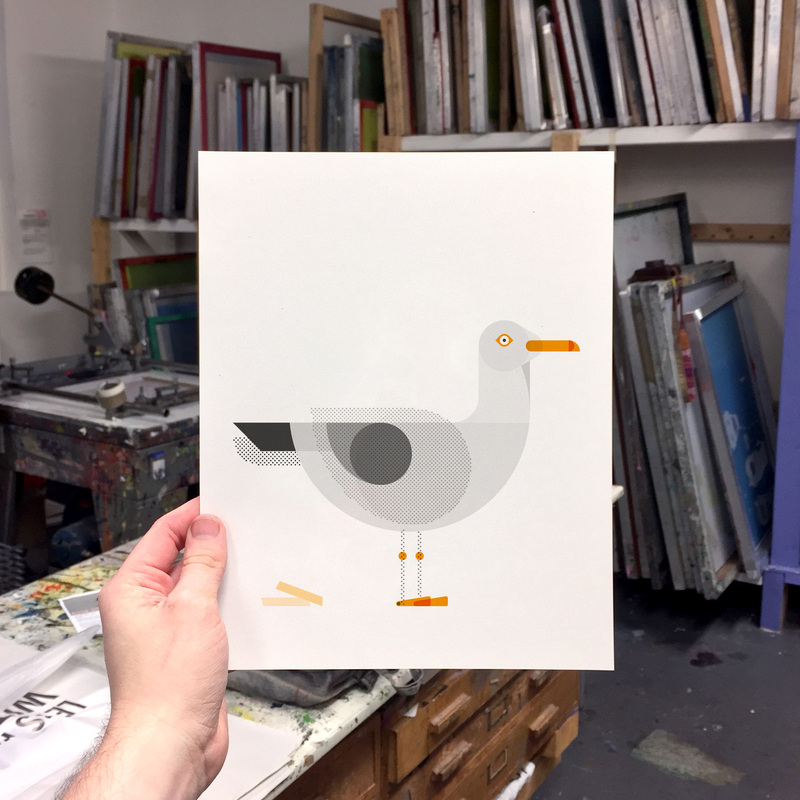 The prints measure 8×10″ so you should be able to find the perfect frame quite easily so as to compliment this thing of beauty. 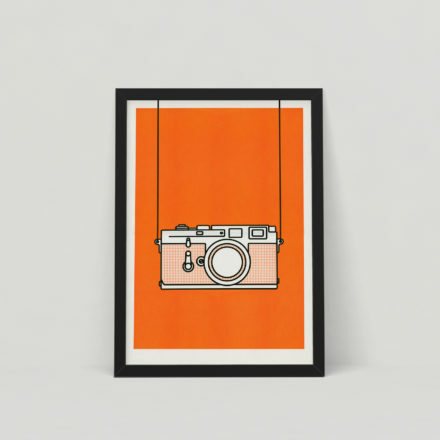 Please note these are not digital prints and may have slight variations to the displayed photographs. 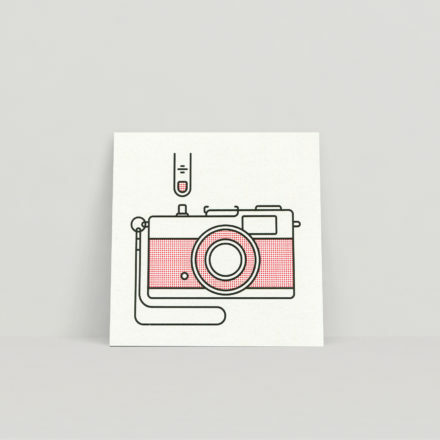 Each print is a unique item and will have its own alignment created as the ink was transferred from machines to paper.